Charging Charging by USB cable (not supplied). 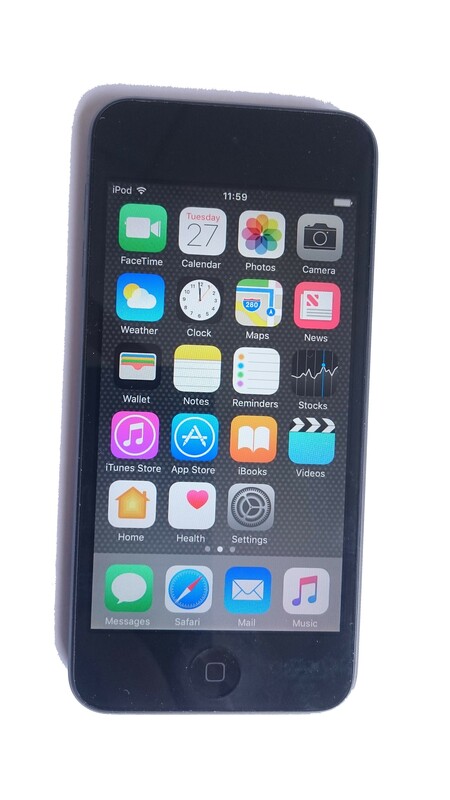 The 6th generation 16 GB Apple iPod touch in space grey is the ideal portable music and entertainment device. Load it up with your favourite songs and apps for more fun on the go.